Sign up now and join thousands of other health and fitness professionals helping more people achieve their goals. 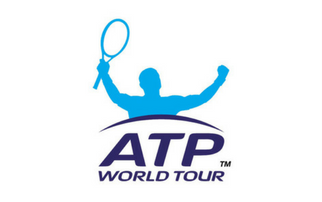 Join us to learn how to use The MAT – the world's NUMBER ONE Assessment Tool. 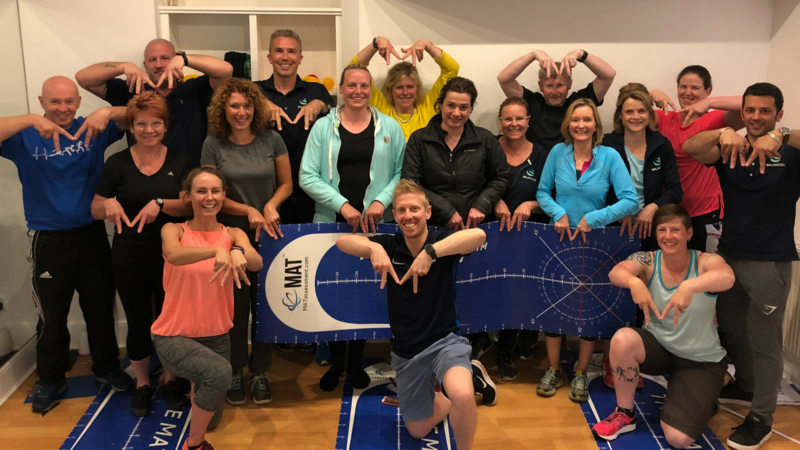 Since our first MAT LIVE course four years ago, we’ve helped thousands of Physiotherapists, Chiropractors, Osteopaths, Podiatrists, Exercise Physiologists, Personal Trainers, Occupational, Massage and Sports Therapists improve their assessment using The MAT (Movement Assessment Tool) to get great results in their businesses. 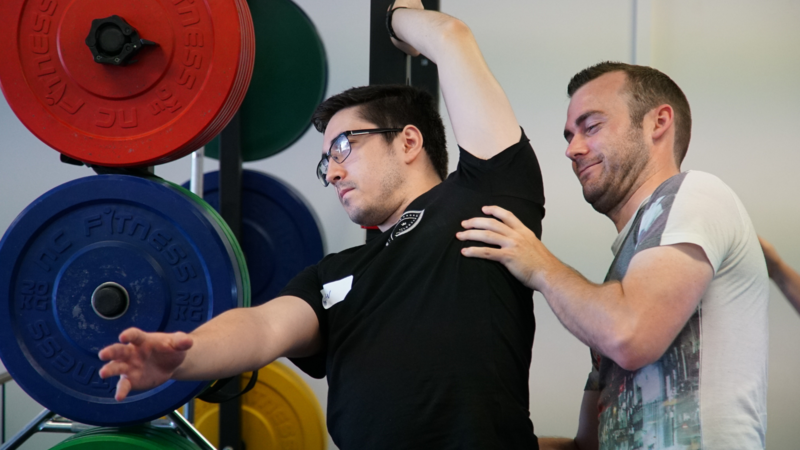 Our MAT LIVE - Level 1 course features a highly practical learning experience in which we’ll help you bridge the gap between the traditional assessments you currently use and the functional movements your patients and clients need to help them achieve their goals. 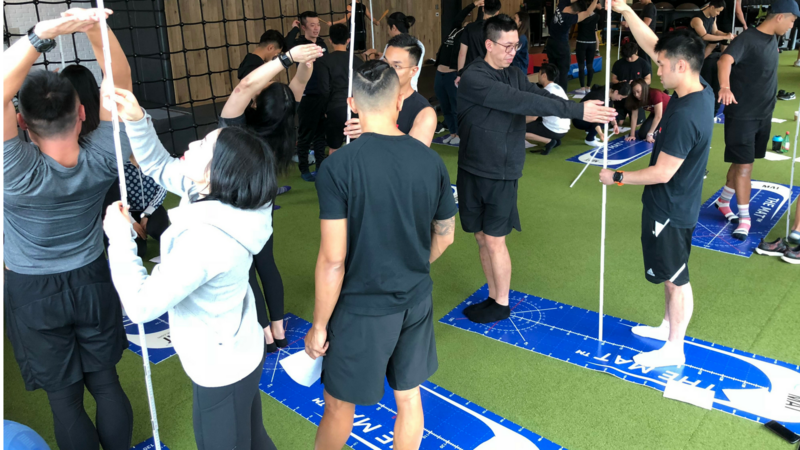 10+ NEW MAT assessments for the lower limb, spine and upper limb that will help you improve your assessment skills and you will be able to use the very next day! 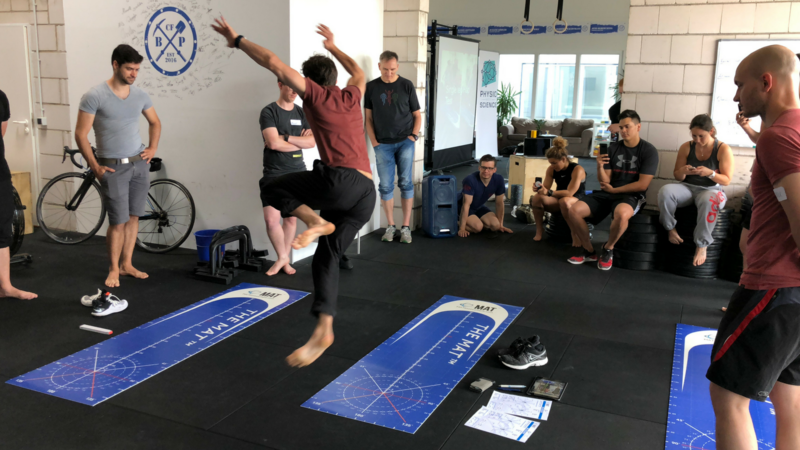 How to use the MAT to SET BASELINE MEASUREMENTS and make HIGHLY ACCURATE DECISIONS and track the progression of your patients and clients over time to help ensure that they reach their goals. The LATEST EVIDENCE around movement assessment + rehabilitation so you can take your assessment and exercise prescription to the next level. 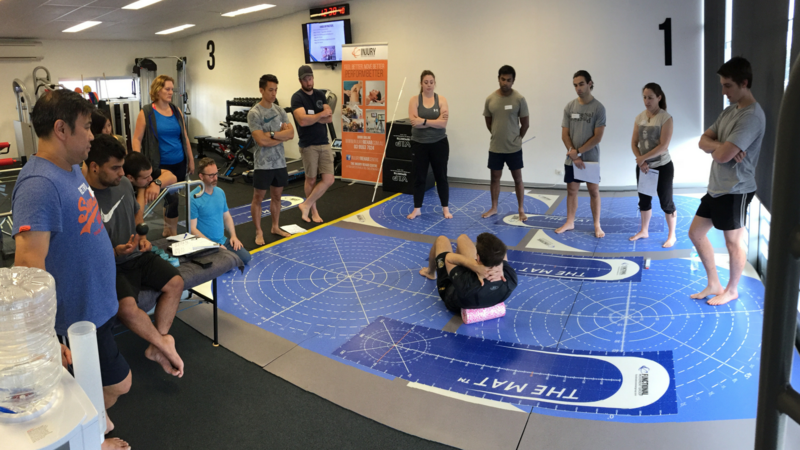 How The MAT can help you take the guesswork out of determining when your patients or athletes can have the best chance of RETURNING TO SPORT safely. 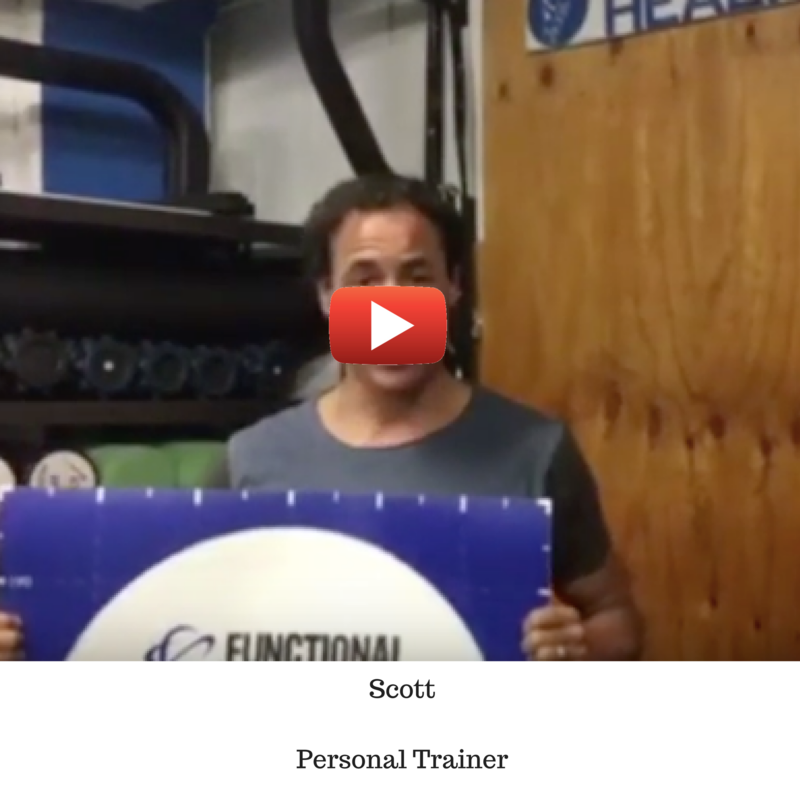 How The MAT can help you determine whether your treatment or training plan is effective for your individual patients and clients. 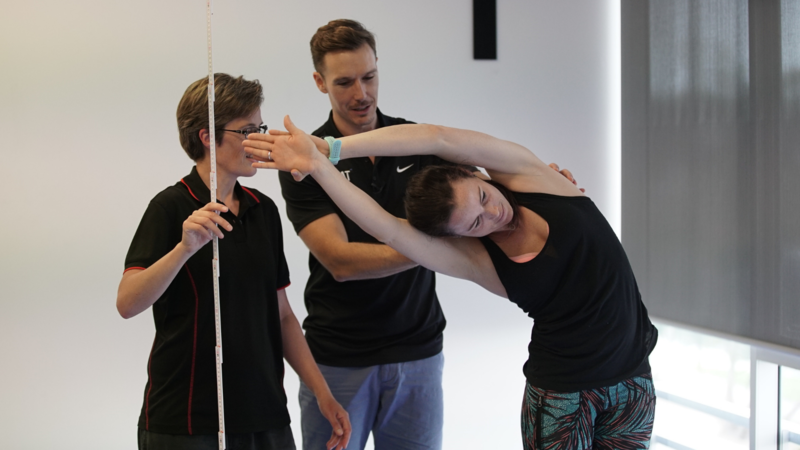 How to MEASURE all 3-DIMENSIONS of any movement in a way you have never been able to before and revitalise your practice. 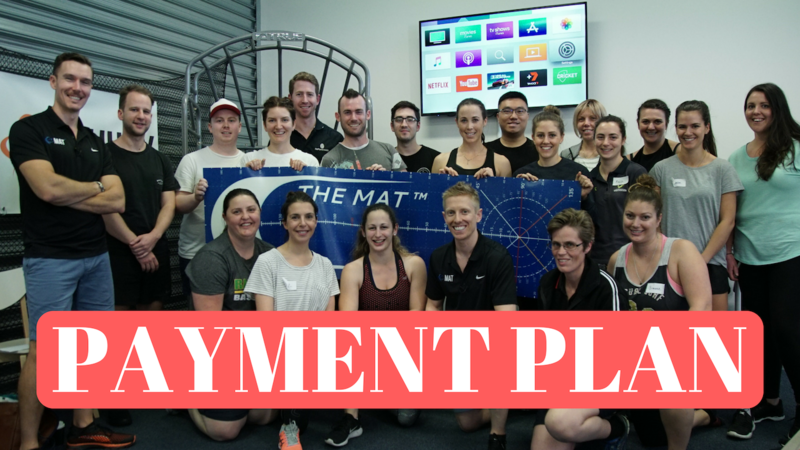 How the MAT can help you INCREASE BUY IN into your treatment + training plans, improve your outcomes and INCREASE YOUR REBOOKINGS ensuring your patients and clients reach their goals. How The MAT can help you stand out from other therapists and trainers and create a POINT OF DIFFERENCE to get more people through your door. 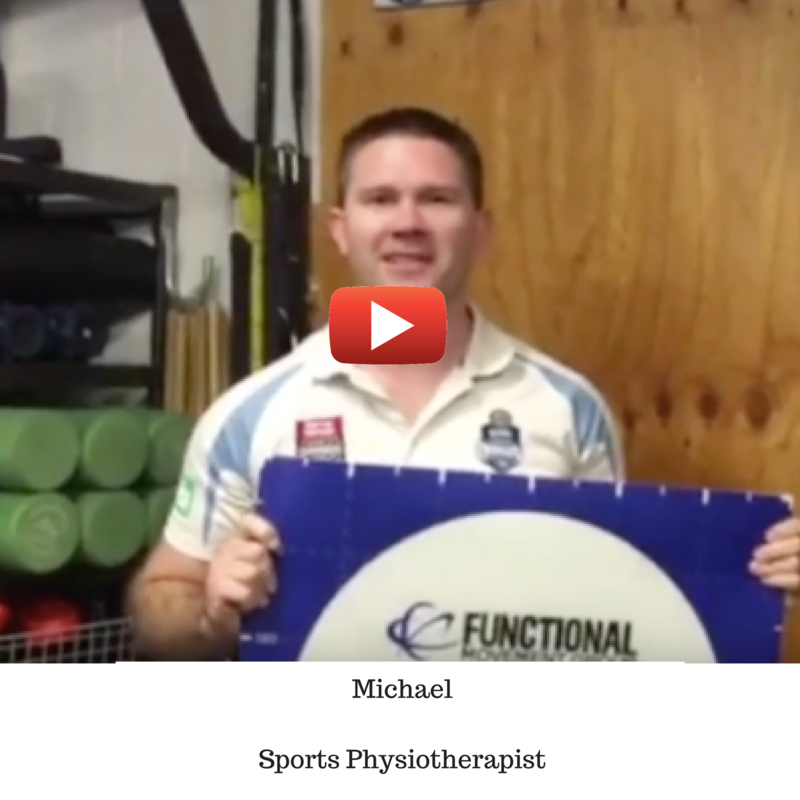 How you can use our MAT Treatment + Training FORMULA to help you take patients and clients from pain and sub-optimal function to performance using our 10-step approach to exercise prescription. 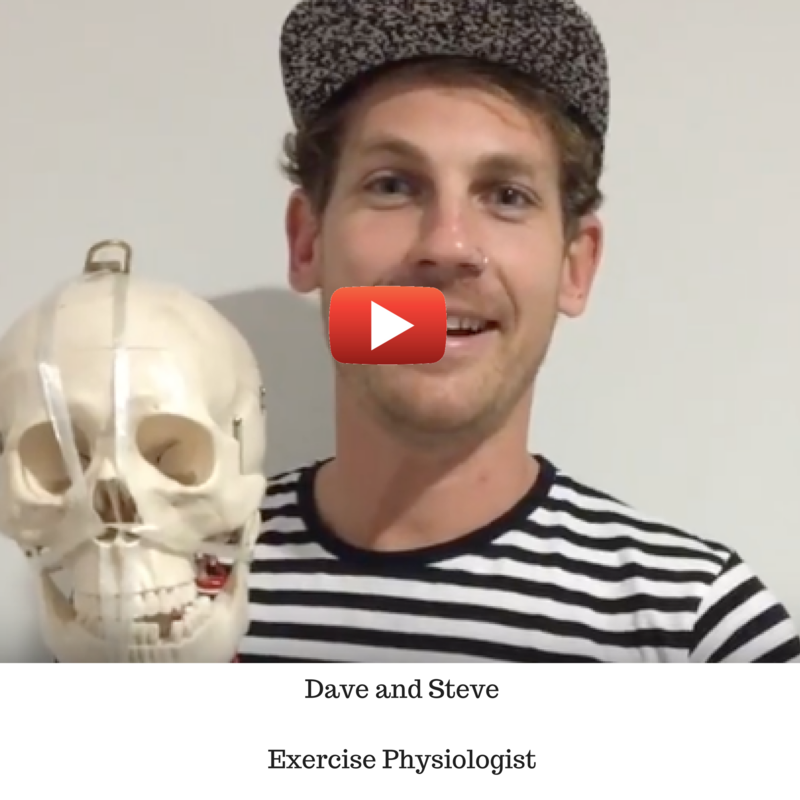 How you put the latest PAIN SCIENCE research into action to help you manage those difficult patients and clients more effectively. 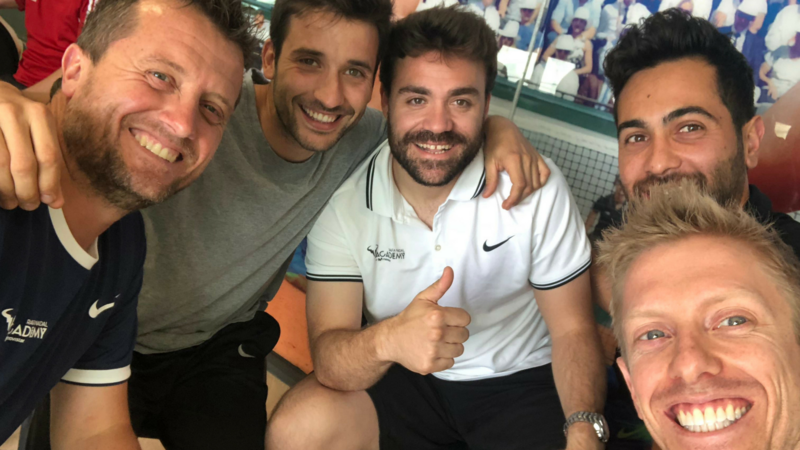 The FIVE most important things that you need to include in your training and rehabilitation programs to enable people to complete their individual needs, wants and goals and get back doing what they love to do. 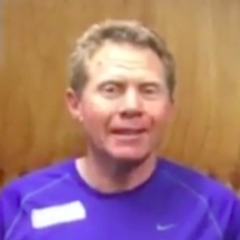 How to avoid boring exercise prescription and get great results. No more generic exercises. No more 3×10 exercise prescription. 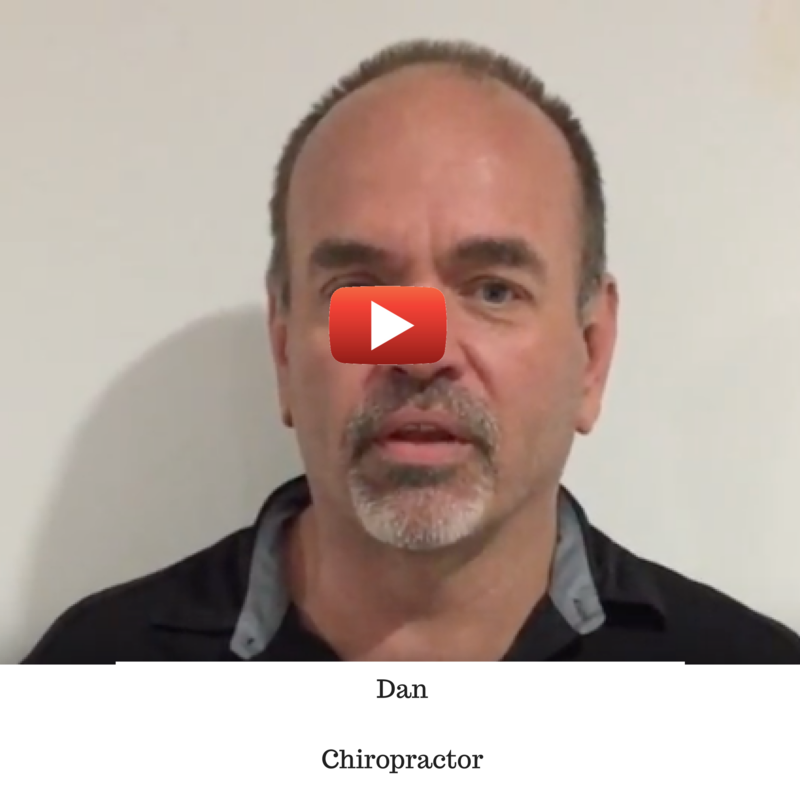 Create expert rehabilitation plans using the 8 KEY FUNDAMENTAL MOVEMENTS to individually tailor your rehab plans to your patients and clients. How to use the 10 principles of NEUROPLASTICITY to create meaningful changes in your patient’s and client’s rehab plans to help make these changes more permanent and long-lasting. MORE CONFIDENCE in the physical assessment of the people you work with. 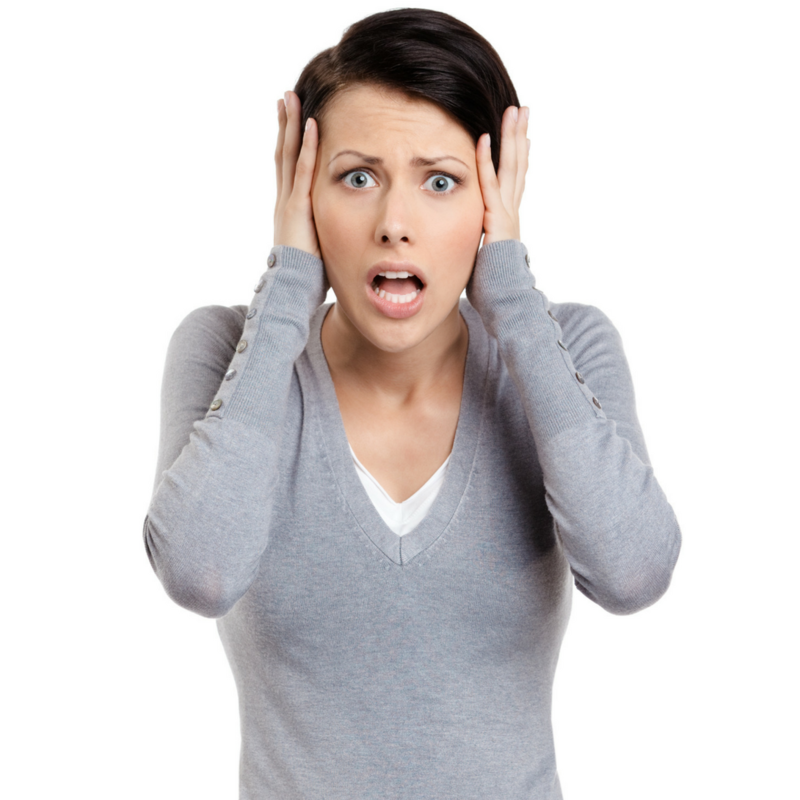 MORE STRATEGIES to achieve amazing outcomes with your patients and clients. MORE SATISFACTION in your workplace helping people get back to 110% and achieve their goals. 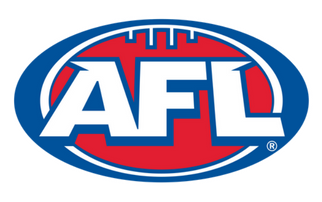 Greater retention using movement data to track progression over time leading to INCREASED REVENUE and better results. A unique NEW SERVICE STREAM to set you apart from your competition and help you promote your business. Made a return on your investment WITHIN 30 DAYS of attending the course. Is MAT LIVE the right course for me? 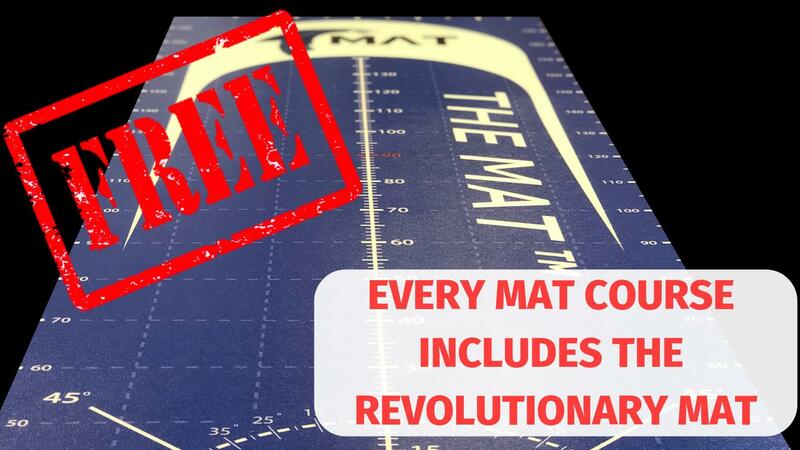 If within 30 DAYS of completing any of our revolutionary MAT LIVE Level 1 course, you don’t find improvement in the way that you manage your patients or clients and get great results, WE WILL GIVE YOU YOUR MONEY BACK. That’s how confident we are in our courses and the MAT approach! 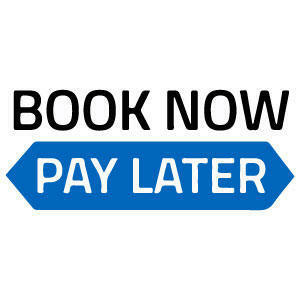 Register Now – PAY LATER!!! Every MAT LIVE course can be paid over 3 months in 3 equal monthly repayments. 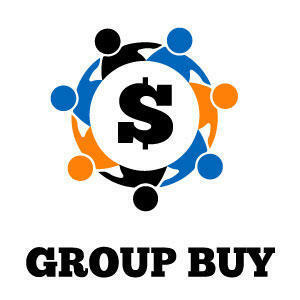 Contact us for a quote for groups of 4 or more. 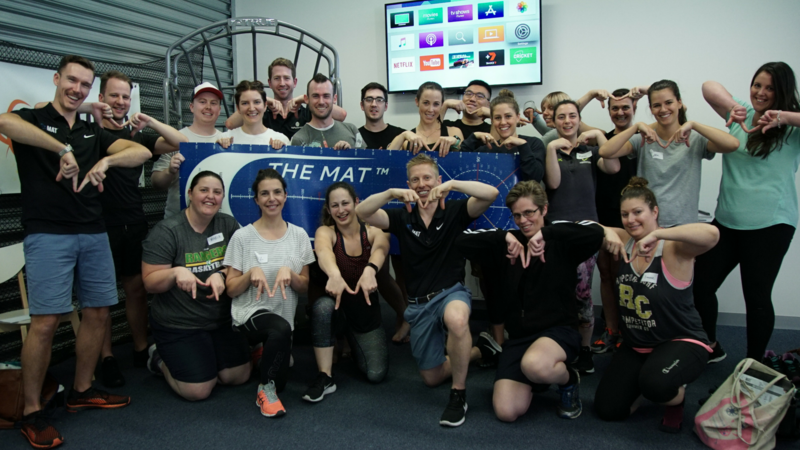 Take Your Assessment, Treatment and Training To The Next Level Like These MAT Users Did! Yes. At MAT we pride ourselves on delivering exceptional high-quality evidence-based CPD education courses and products. 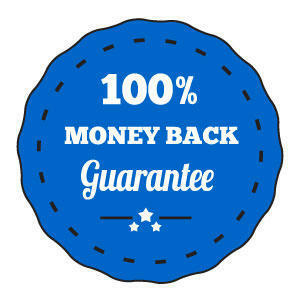 If you are unhappy with any of our education offerings please notify us in writing within 30 days of beginning our courses we will provide you a full refund. See our T&C's for more information. 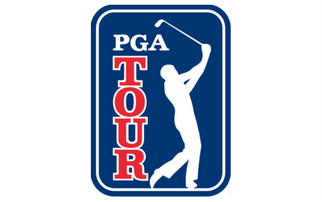 What happens on each day of the course? The MAT LIVE course is a cutting-edge two day course entailing lots of highly practical content that you can start using the very next day. 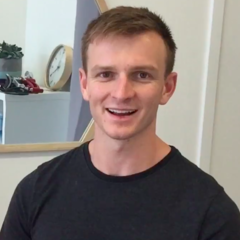 Day 1 is our assessment day, where we introduce you to 10+ new assessments that you can start using with your patients and clients straight away with your FREE MAT. Day 2 is our treatment and training day, where we build on the assessments from day 1 and show you how you can go about improving your client's capacity and assessment results. 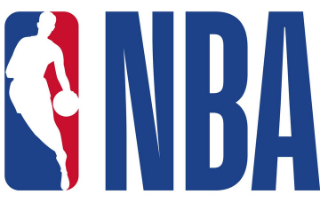 We'll go through some new rehab strategies and treatment techniques. What’s the difference between the MAT LIVE and MAT ONLINE courses? Both the MAT LIVE and MAT ONLINE courses contain very similar content. The main difference comes in the delivery of the courses. 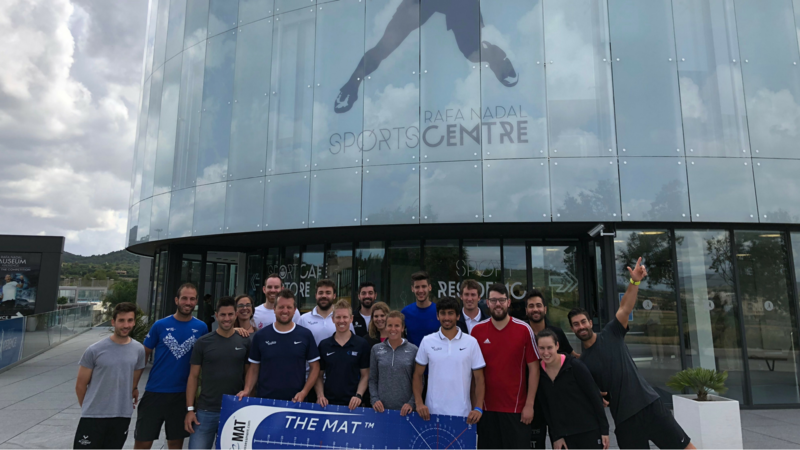 The MAT LIVE course contains lots of hands-on practical components over 2 fun days that allow you to implement the MAT into your practice the very next day. How many CPD points do I get with this course? Absolutely! In fact each course we run we modify to ensure it includes the latest, most up to date research. Do I get a FREE MAT? Of course! That's a crazy amount of value included for FREE with the course! We're confident to say that no other course in the world provides better value for money! Are large group or clinic discounts available? Yes. Please contact us at [email protected] if you have a group of three or more. You can book your place now by clicking on your preferred option, either up-front payment or via payment plan in the purple parts of this page. 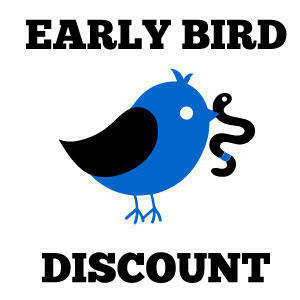 Make sure you book early because our courses usually sell-out 3-4 months in advance and there are only limited places available for our early-bird discounts. 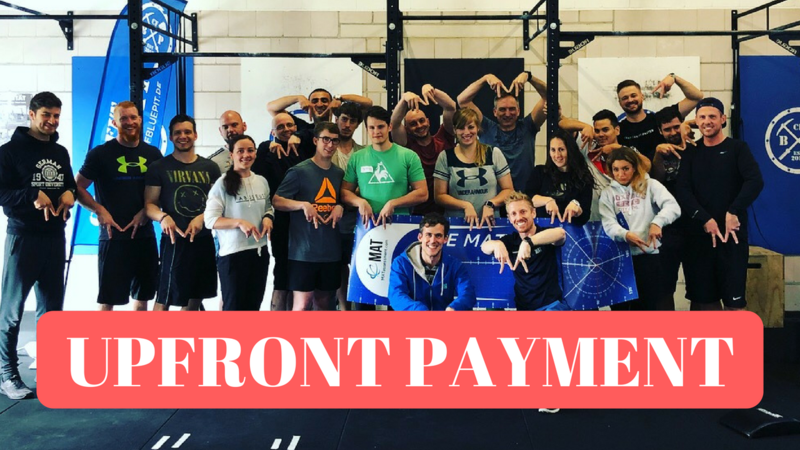 What is the difference between the upfront and payment plan option? With the upfront option you pay in full upon reservation of your place. With the payment plan option you pay the course off in equal monthly instalments over 3 months (1x payment per month for 3 months). How can I get more information and contact MAT with any questions? 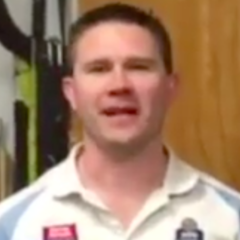 You can visit www.matassessment.com, email us at [email protected] or call or Whatsapp MAT Director Stephen King: +61 422 481 354. 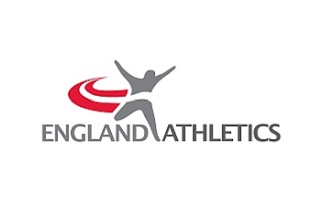 Register your interest for future courses near you and get our free MAT ONLINE course module to start learning about how the MAT can help you. 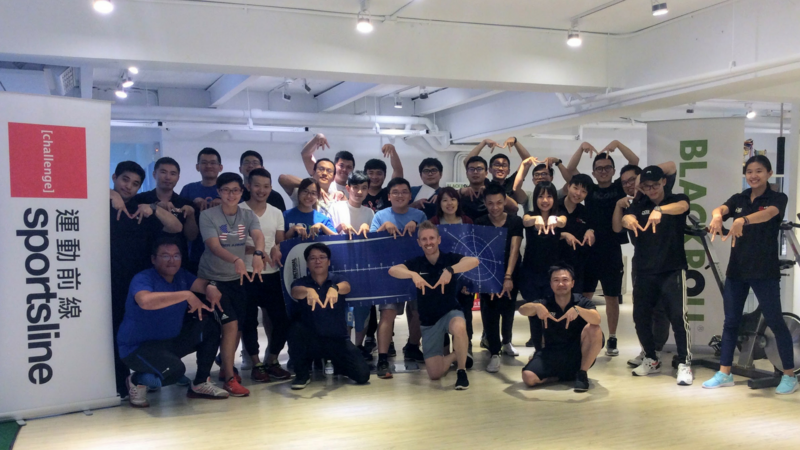 "The MAT makes it a lot easier to measure elements of movement and put reliable data to things we were already seeing"
"I'd highly recommend this course if you are a new grad Physio or if you've been in the game for 10 years"
"Fantastic! Easy to use and implement into practice on Monday. 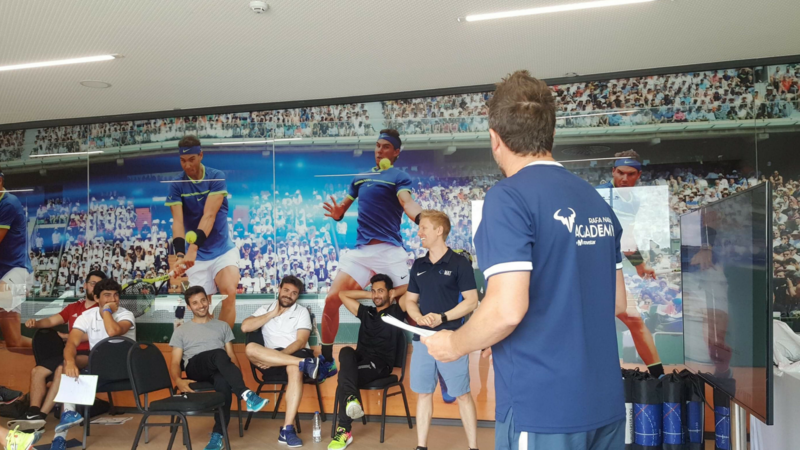 This course helps bridge the gap between pain and performance and returning to the sporting field"
NOT SURE IF THE MAT LIVE COURSE IS FOR YOU?